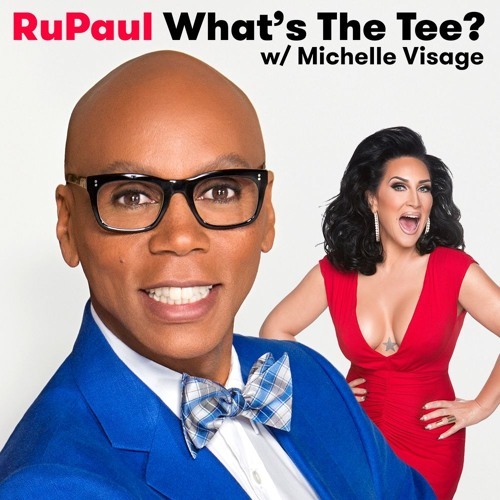 In this episode RuPaul and Michelle Visage are joined by Emma Bunton. They discuss Valerie Perrine, The Spice Girls, Bananarama, Simon Fuller, Simon Stannard, motherhood, Boy Band, the Spice Girls’ last performance at the 2012 olympics, her work on the radio, Absolutely Fabulous, The Room, Nicole, and Ireland’s Got Talent. This episode is sponsored by Squarespace, TodayTix, and Talkspace.